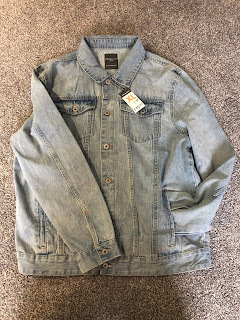 Do you ever fall out of love with a product but then suddenly rediscover it? 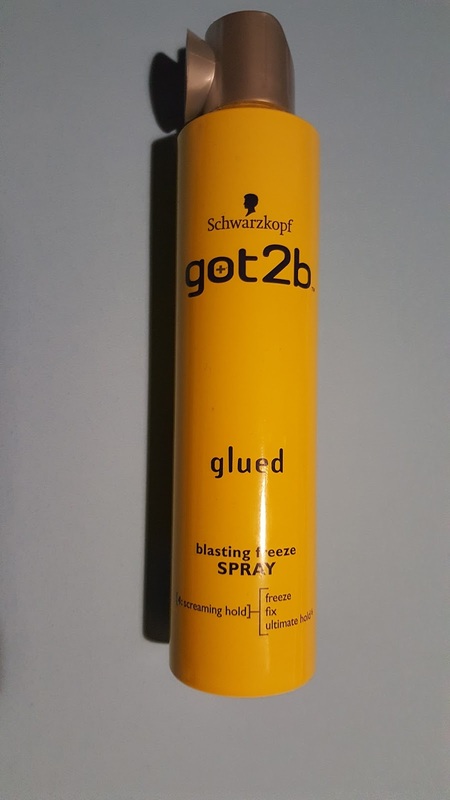 That is exactly what I did with the Got2b glued spray. I fell out of love with this spray a few years back as it just didn't seem to be getting the job done right. I first got the product after stealing a can of my sisters and I stuck with the spray for quite a few months. Then it seemed to stop working, my hair would easily slip out of place and there just seemed to be no hold at all. I began to think that maybe my hair had just got used to the spray so I switched it around and never looked back. But then I swapped from a hairdressers to a barbers due to the type of cut I get, at the barbers they used the Got2b and it was like I had discovered for the first time. When they barber used it I was reminded of the nice smell the product has (or at least I believe it does), I also noticed my hair didn't feel solid and was actually in place. Now when this had been done I went out around 10 hours after having my hair done it didn't move at all. In fact the next morning my hair was basically the same. As I have said in previous hair posts the spray has to be easy to wash out. Teamed with my Vo5 clean up shampoo and conditioner it has never been simpler to get the product removed from my hair. It also leaves no white bits in my hair which is another perk. I usually go through a can of hairspray every 2 weeks so the fact this cost me around £3.00 and is still going for around another week after 3 weeks use is an added bonus. I would seriously recommend giving this hairspray a try. Do you have any others I should try? Let me know in the comments below.